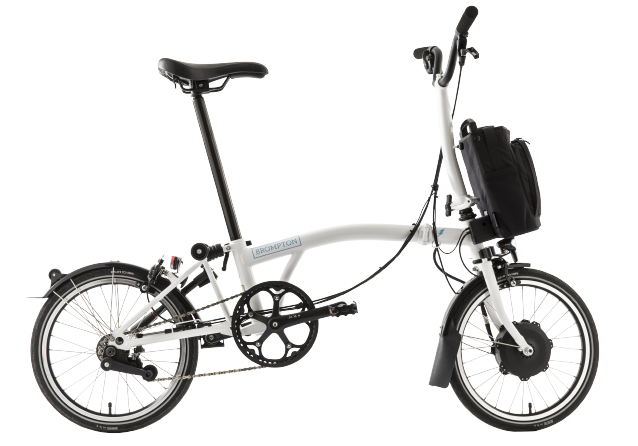 In 2016 Brooks England celebrates its 150th anniversary, to mark this occasion Brompton have collaborated with Brooks to produce a limited edition bike. 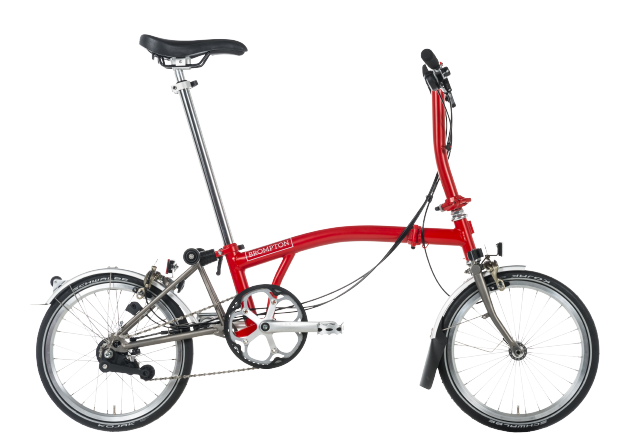 Brompton and Brooks have a shared passion for attention to detail which is demonstrated in the finishing details of this limited edition bike. Featuring copper elements, a moss grey frame and beige extremities this unique colourway is exclusive to the 150th anniversary of Brooks. The design is complemented with Brooks features including B15 swallow saddle in green and copper, slender grips in green, a copper bell and a Brooks commemorative decal. 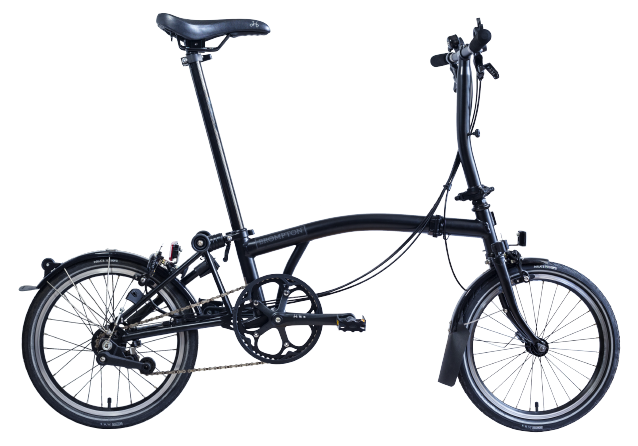 To mark the 150 years, only 150 bikes have been made and due to this limited number they will only be available in Brompton Junction stores and the B1866 Brooks store. Brooks B15 Swallow saddle in unique green and copper. Brooks Slender Grips in green. Brooks Challenge Tool Bag with MT10 multi-tool. Click here to find our nearest Junction store.